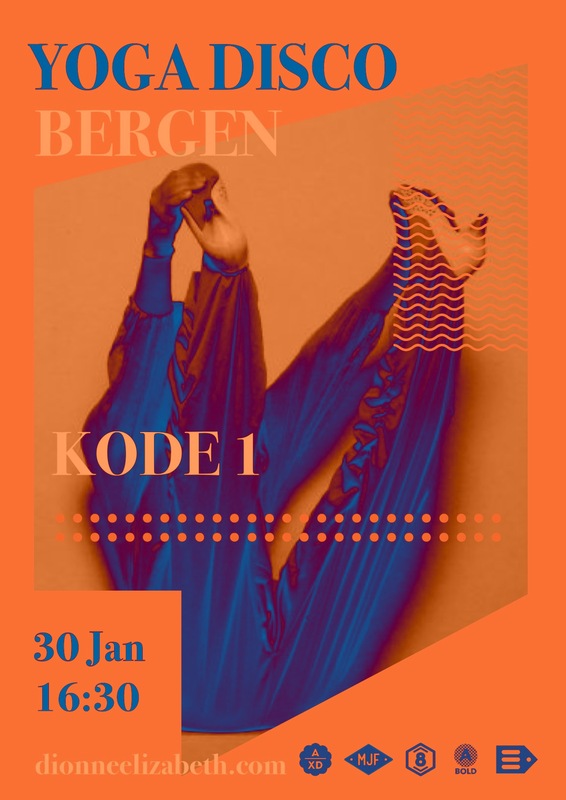 Tomorrow: Yoga Disco at the Art Museums of Bergen! Excited to return to KODE for the launch of this years Art + Yoga project and to kick off, we´re having a disco – a Yoga Disco! Hooray! Spaces are limited and filling fast. To reserve your place and/or a mat drop me an email. 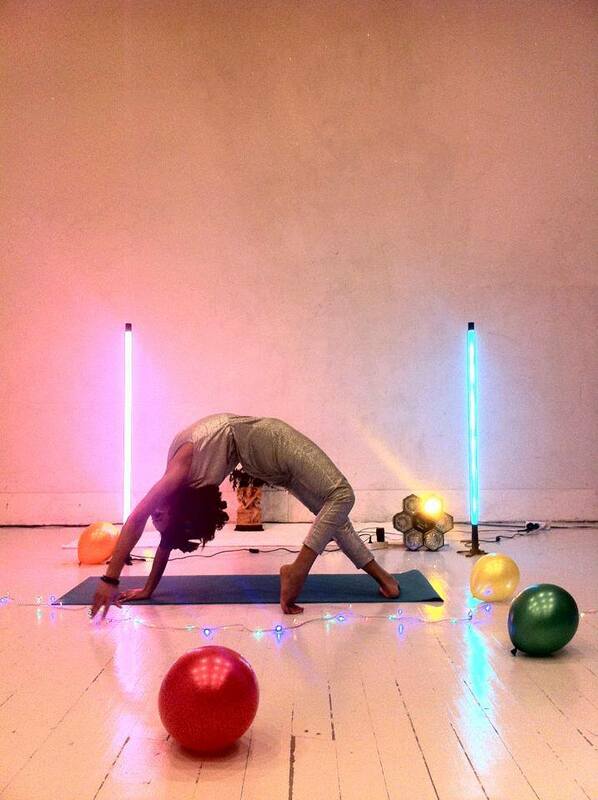 More info on the twice-monthly art and yoga project here. This entry was posted in news, playlists and tagged art and yoga, art museum, Bergen, kode, kunst yoga, Yoga Disco. Bookmark the permalink. ← Thank you, Oslo Yoga Festival!